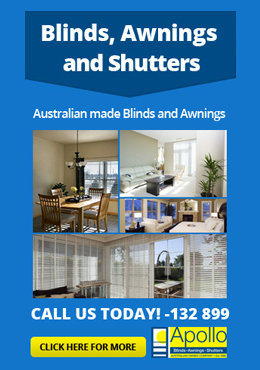 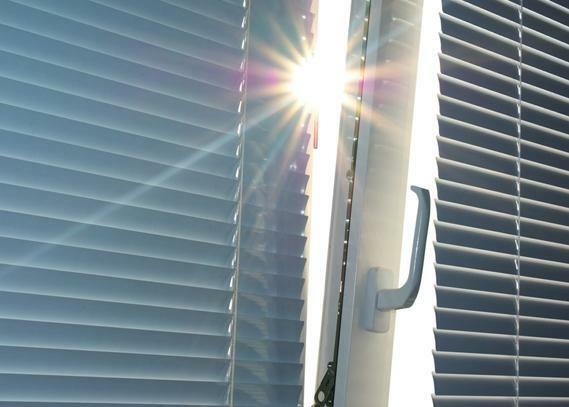 Sunlight is a wonderful thing in Australian sunlight – especially in the Summer months – can be especially harsh. 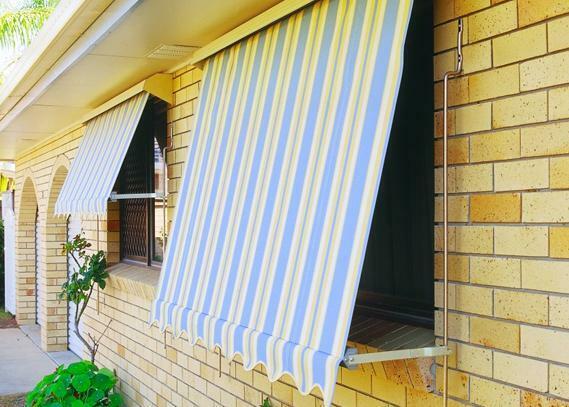 Australians have one of the highest incidences of skin cancer in the world, but your skin isn’t the only thing that needs protection from the sun’s rays. 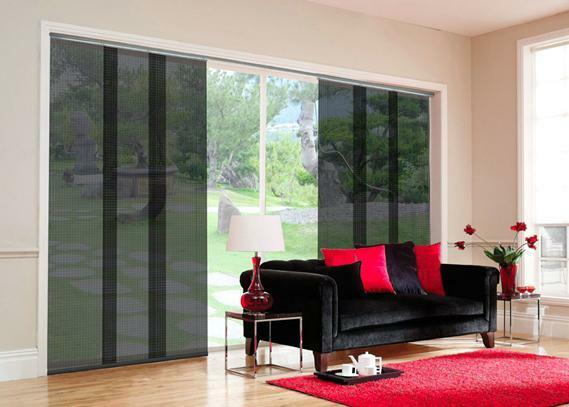 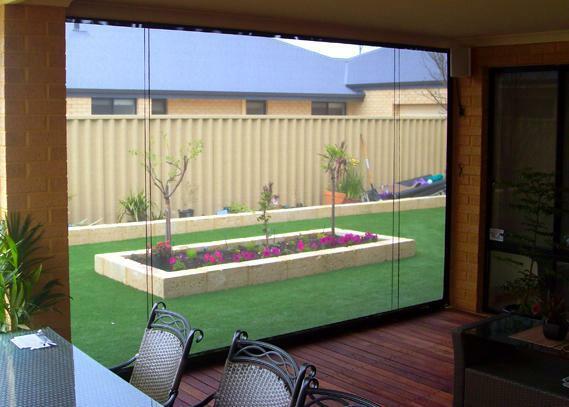 Your house could also do with some protection from the elements – and not only on the exterior. 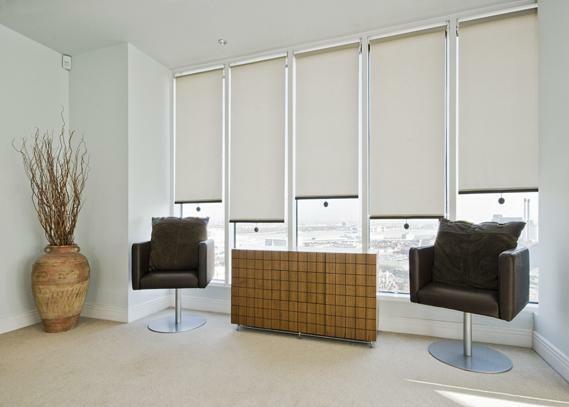 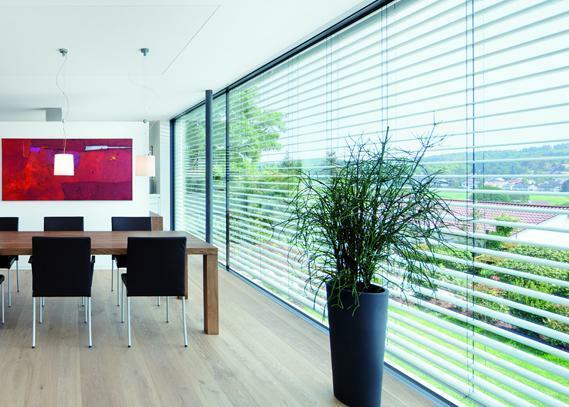 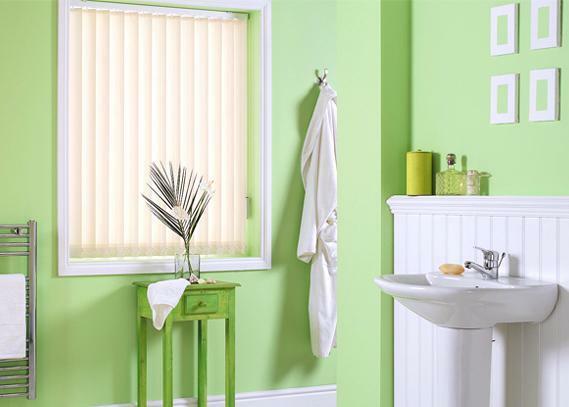 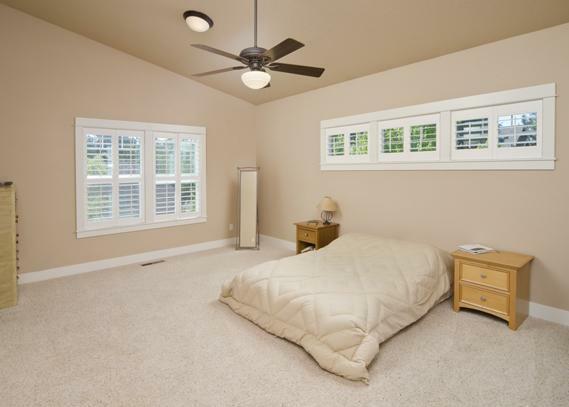 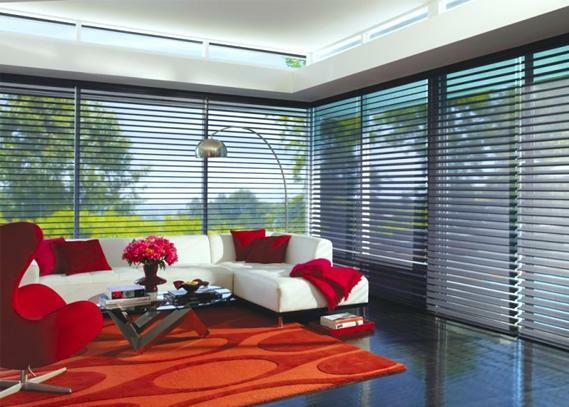 Unfiltered sunlight pouring into a room through plate glass windows can fade curtains, soft furnishings and carpets. 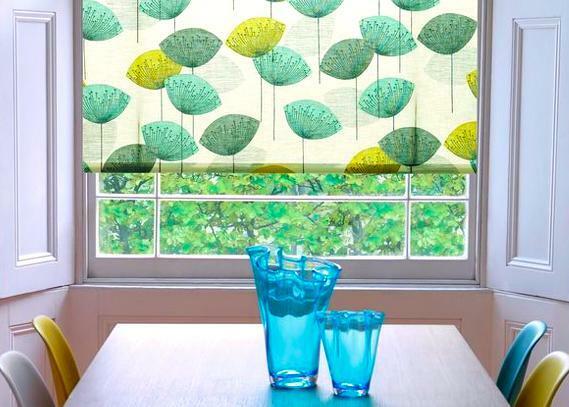 You need to do something to protect all those expensive fabrics! 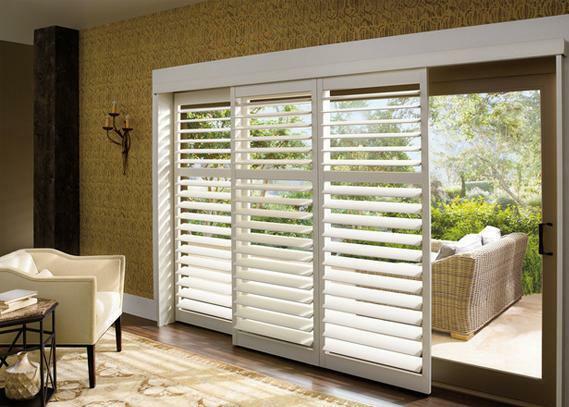 You need to protect your investment! 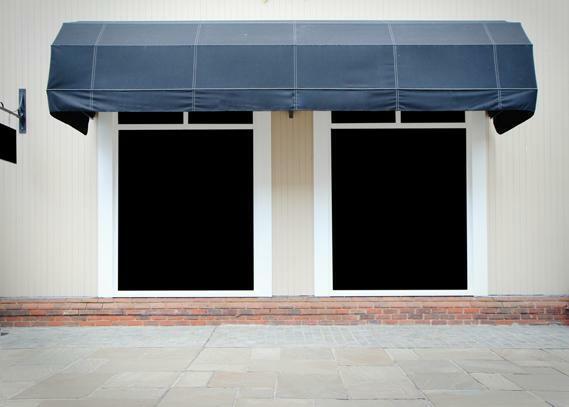 Awnings might be the perfect solution for you. 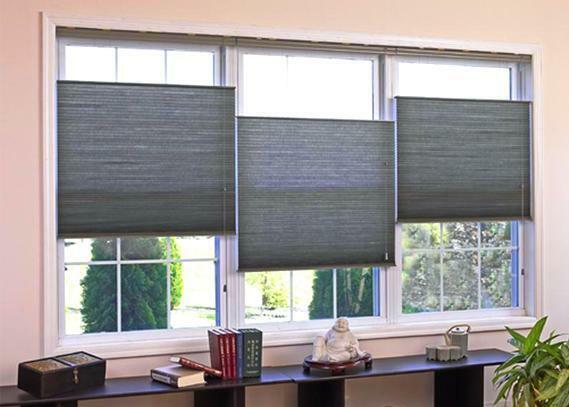 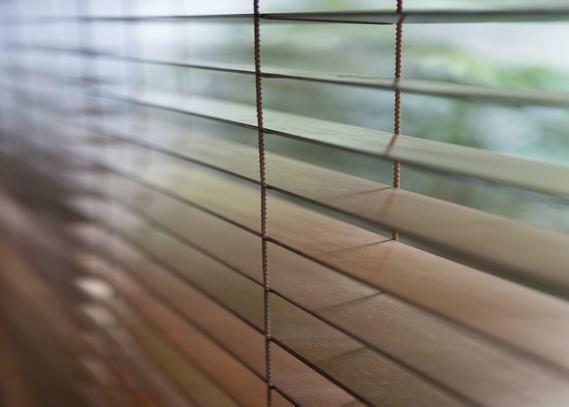 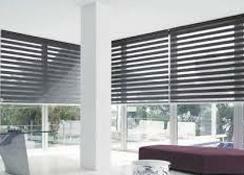 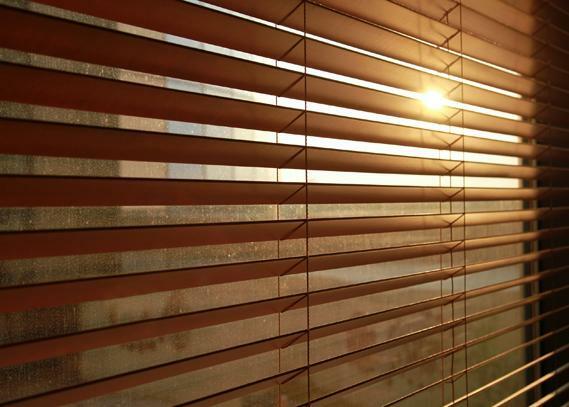 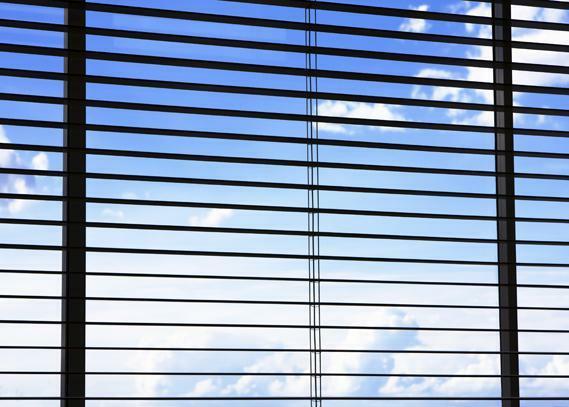 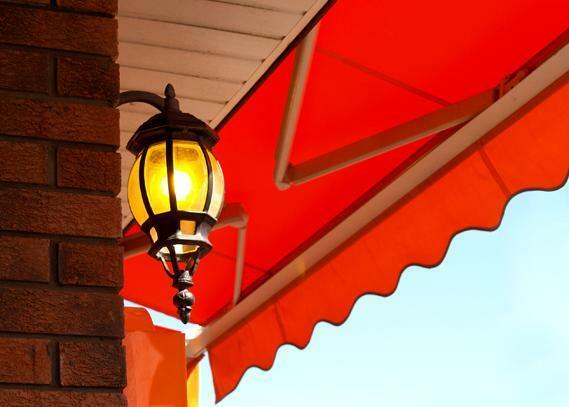 Awnings can block out sunlight – and the ultraviolet rays that come with it – keeping your house cool and your furniture protected without hindering your outside view in any way. 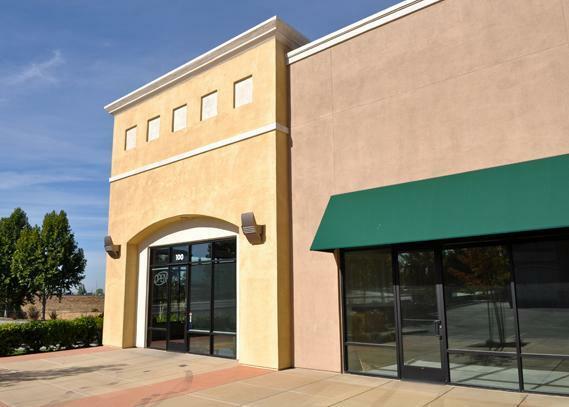 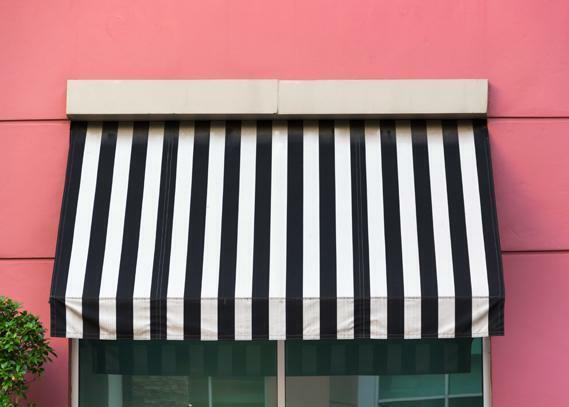 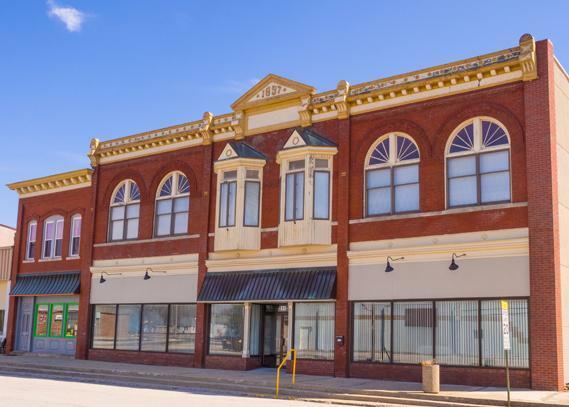 Awnings are commonly manufactured with a layer, or multiple layers of fabric that not only resists the elements, but also stays looking good for years. 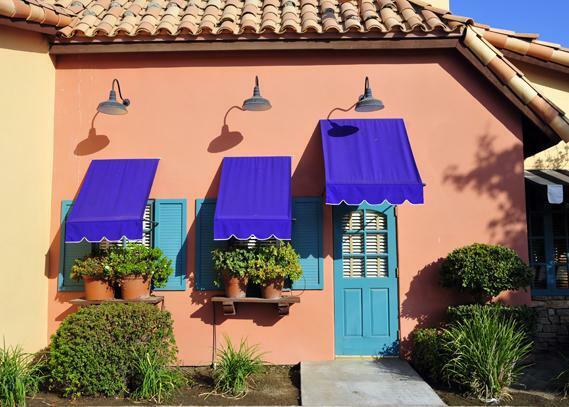 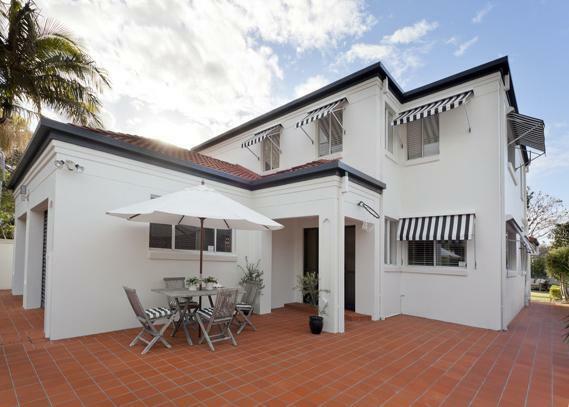 Awnings are not only practical; they add an extra dimension of charm and character to your home, increasing its overall street appeal and aesthetic value. 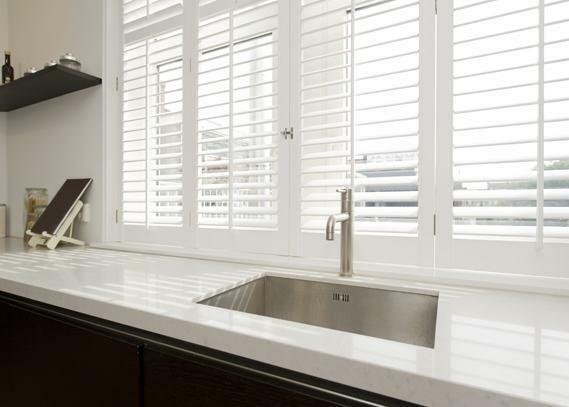 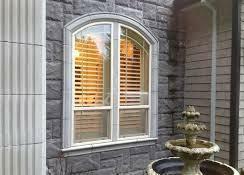 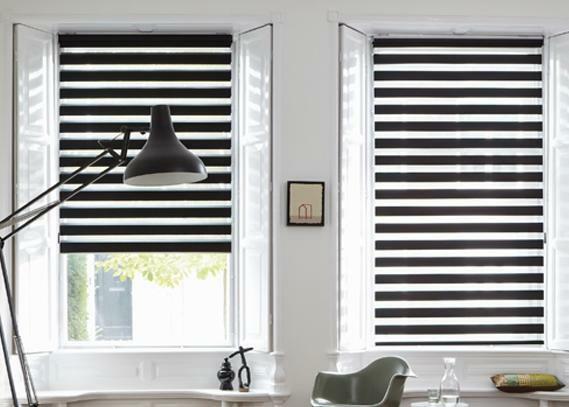 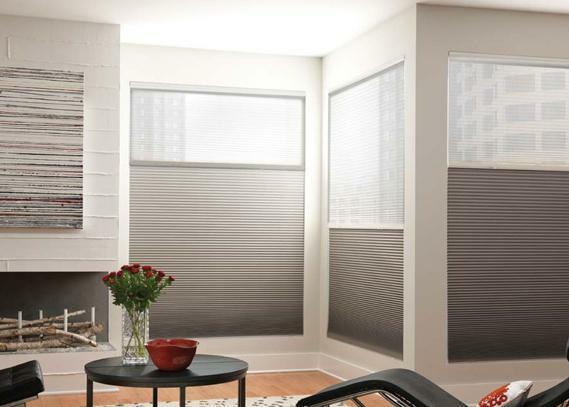 They are typically fitted over an exterior window with the head bar and are held up by steel support bars. 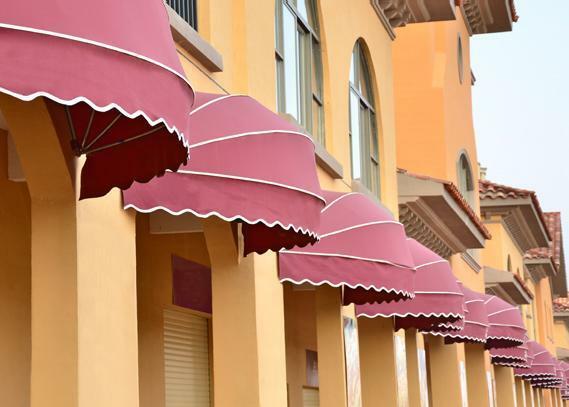 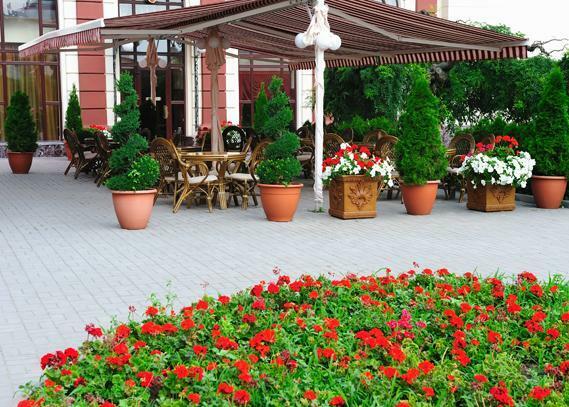 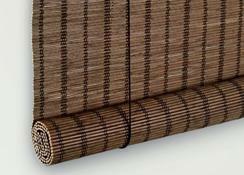 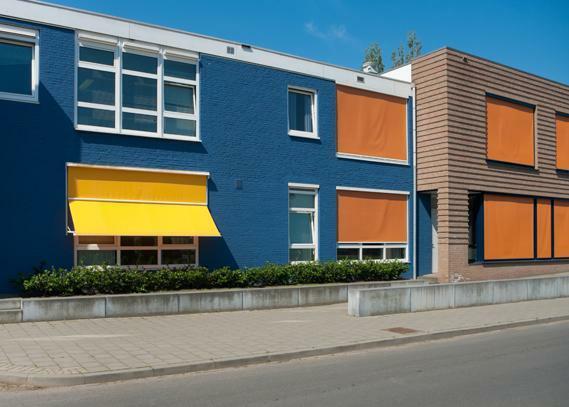 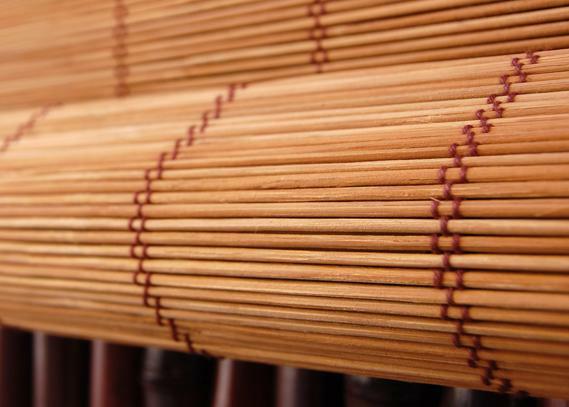 Fabric awnings are typically made of durable, heat resistant materials such as PVC and specially-treated canvas. 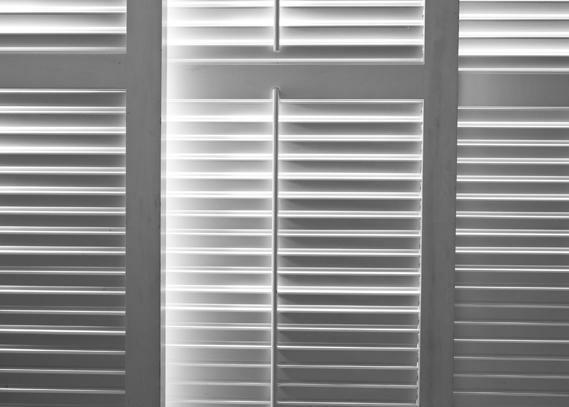 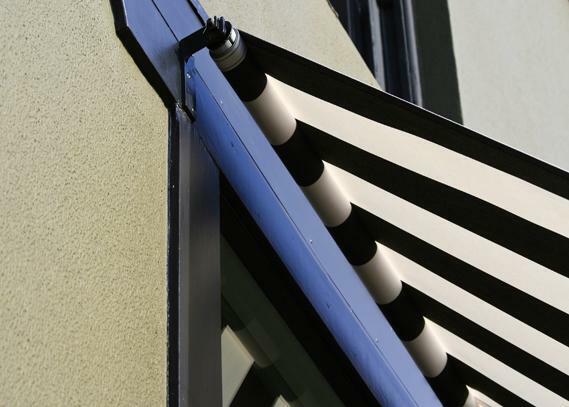 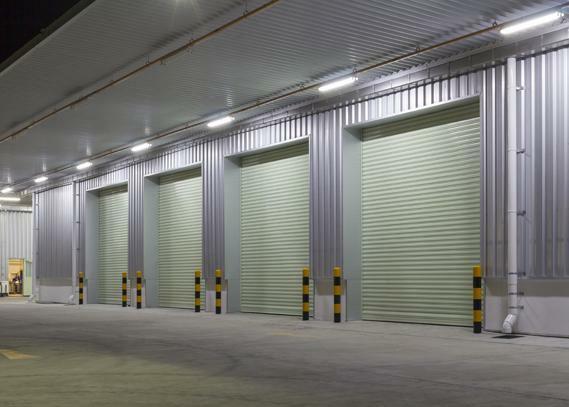 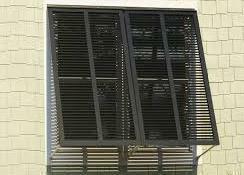 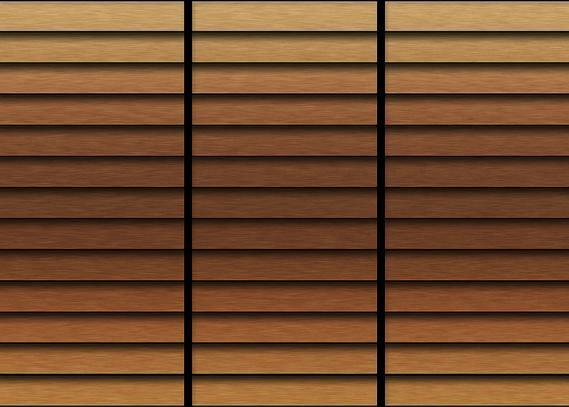 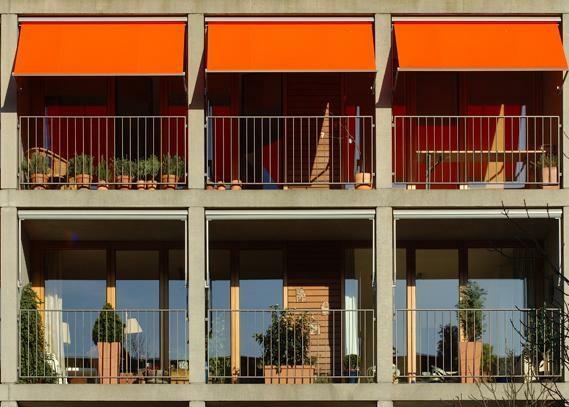 Rigid awnings are typically made of painted steel-based metal or aluminium. 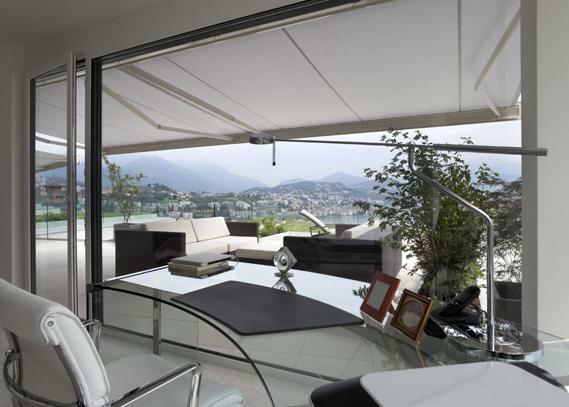 Folding-arm Awnings are manually operated and function without any supporting posts. 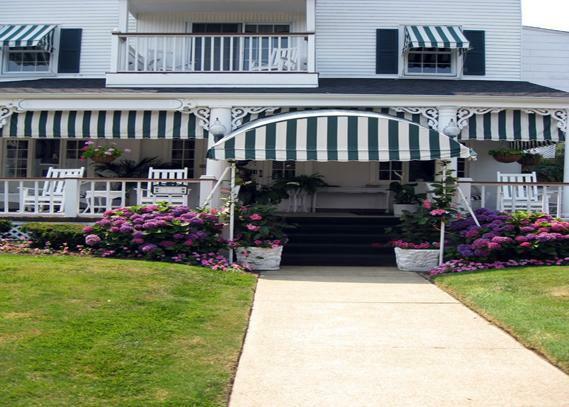 These awnings are often portable and can be moved as desired. 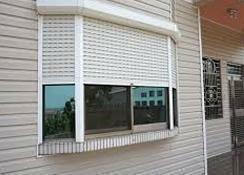 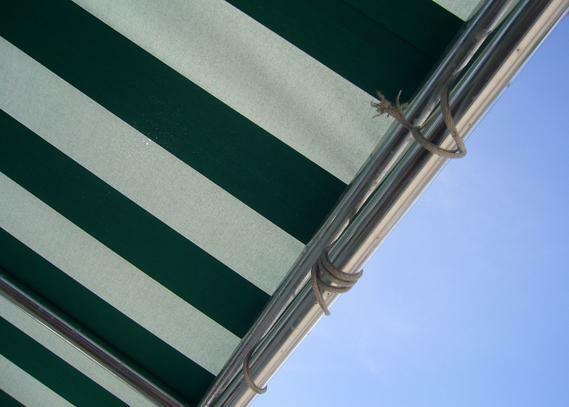 In situations where manually operated warnings are undesirable, motor-operated awnings are a viable option. 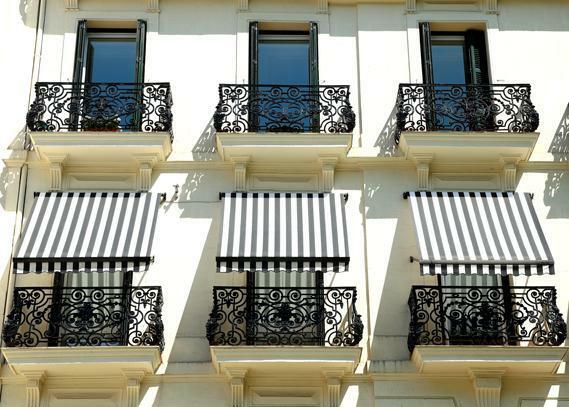 However these awnings are typically not particularly portable. 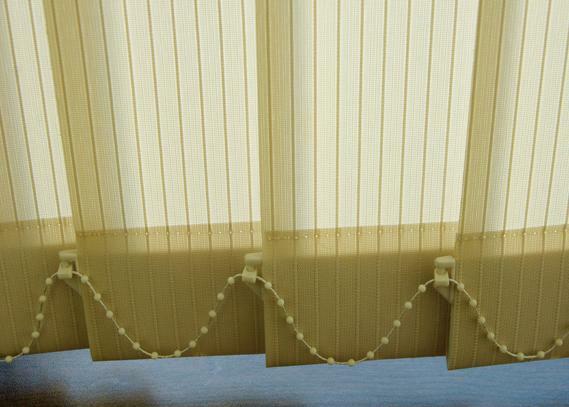 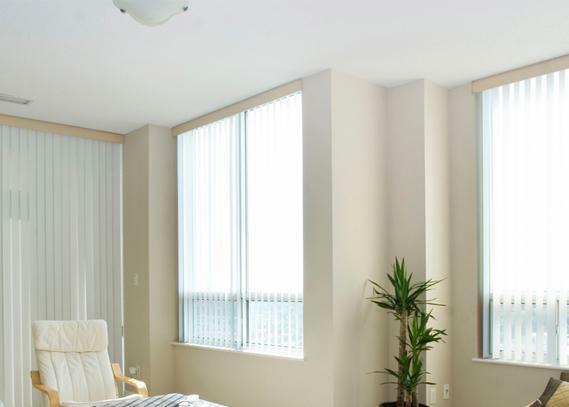 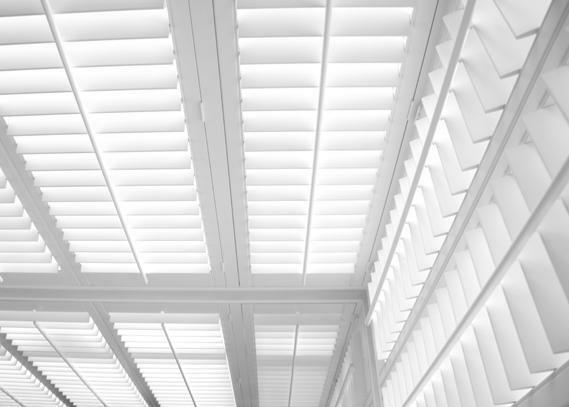 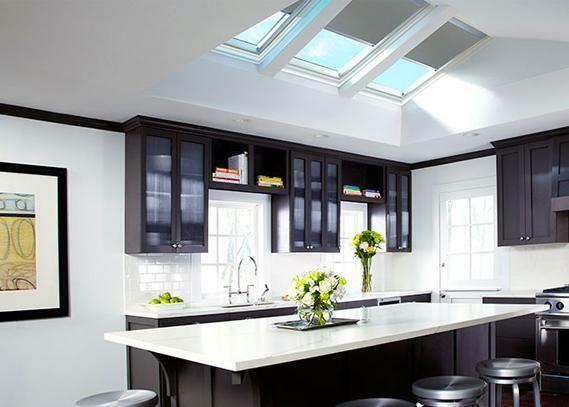 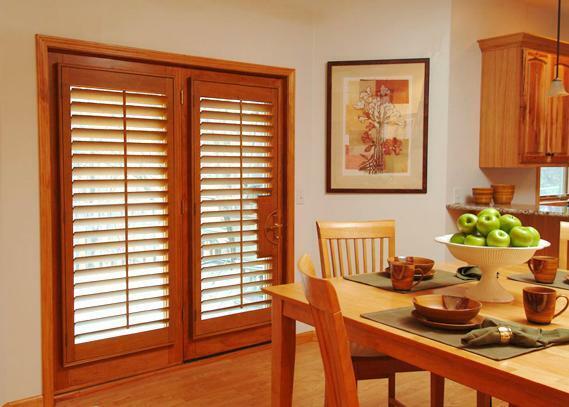 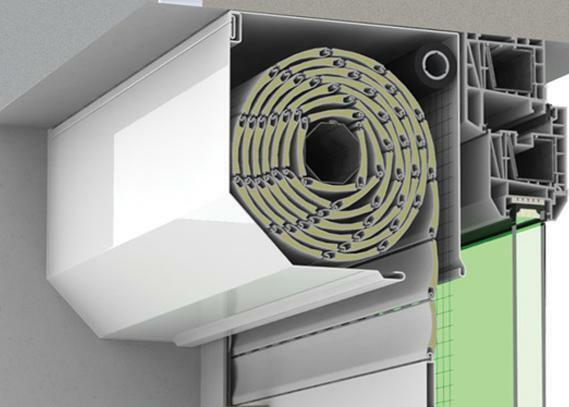 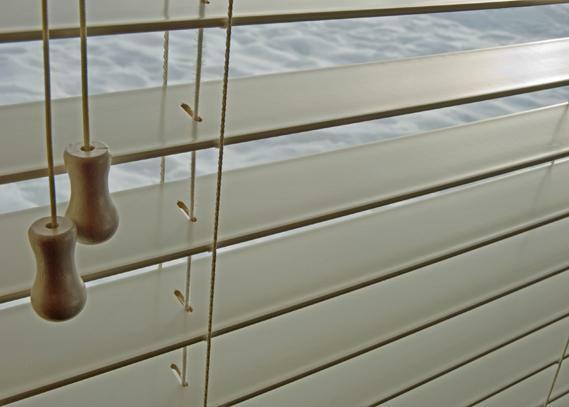 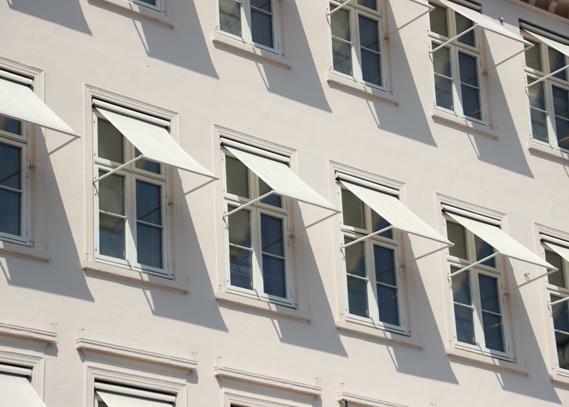 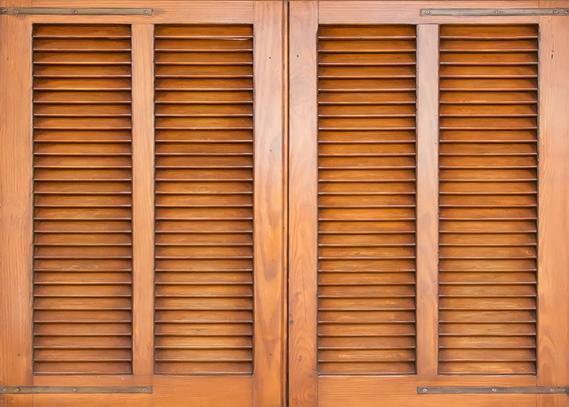 Because all the winding and unwinding functions of a motorized awning are electrical, the motor can be connected to a sensor and the awning can open or close the awning in response to sunlight. 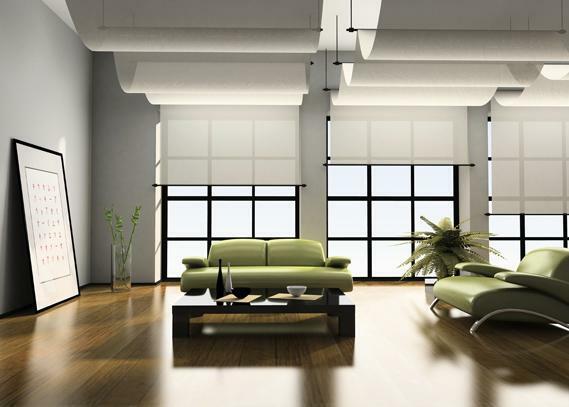 Remote control options are also available as are timers. 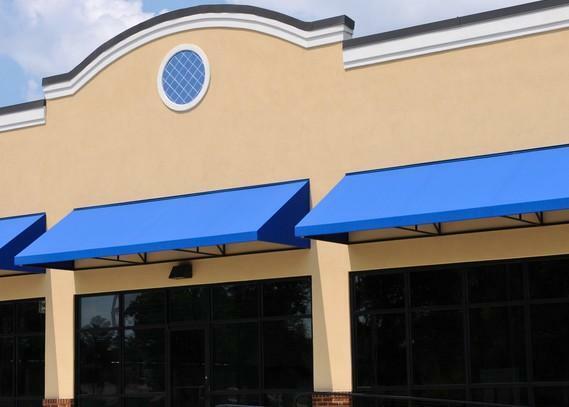 Because this sort of multifunctional awning is more expensive, we seen them more typically in public and commercial applications and situations - such as restaurants, cafes and shop frontages. 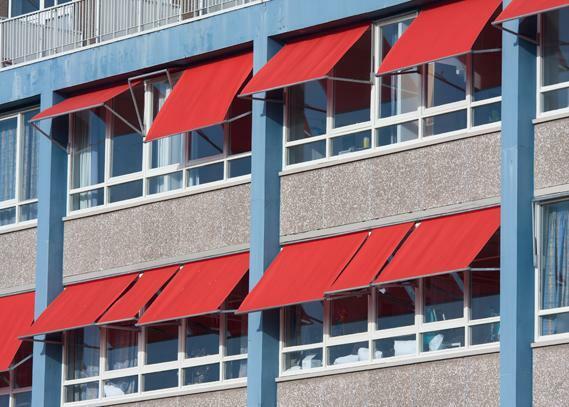 Although we normally associate awnings with fixed structures, they are also extremely useful with caravans and mobile homes. 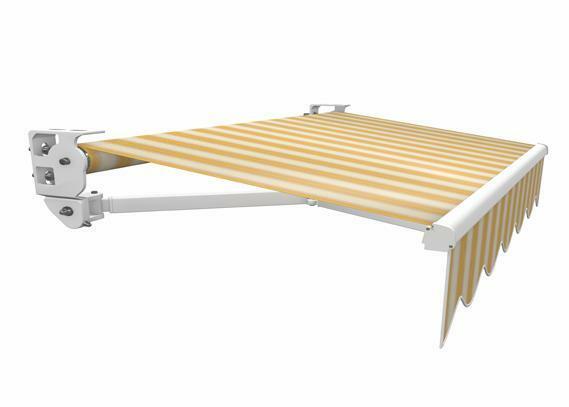 Not only do they add an extra dimension of protection, they also add an extra physical dimension expanding the usable area of the caravan, creating shaded areas for rest and relaxation, protecting campers not only from the sun but from the rain as well. 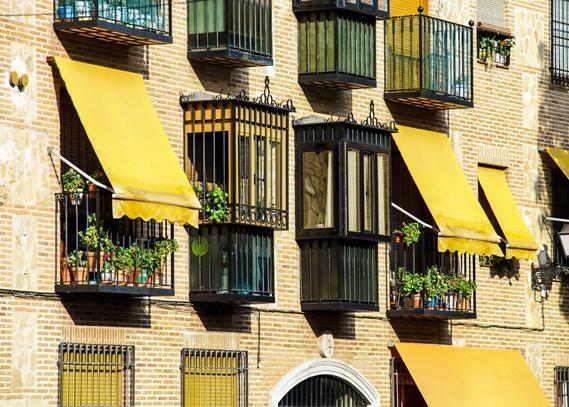 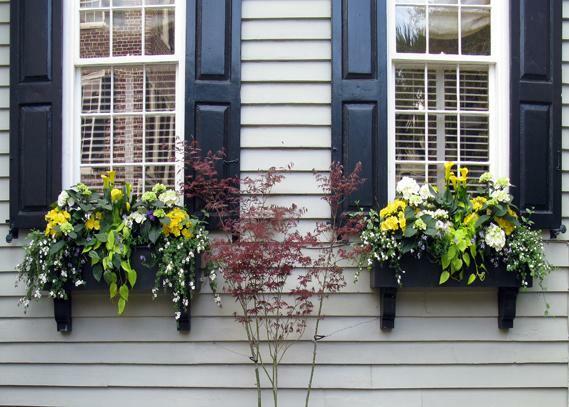 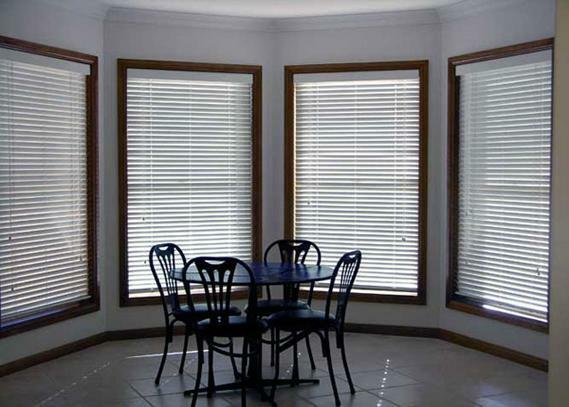 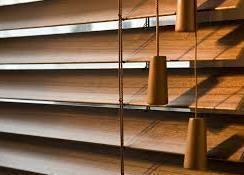 The overwhelming majority of awnings in domestic situations are made from canvas and other, tough, durable fabrics. 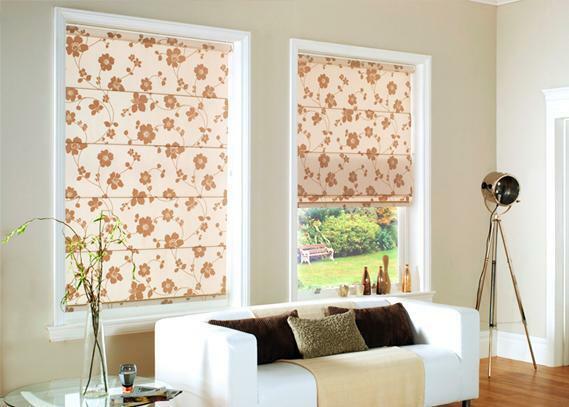 Versatility of materials means versatility of function. 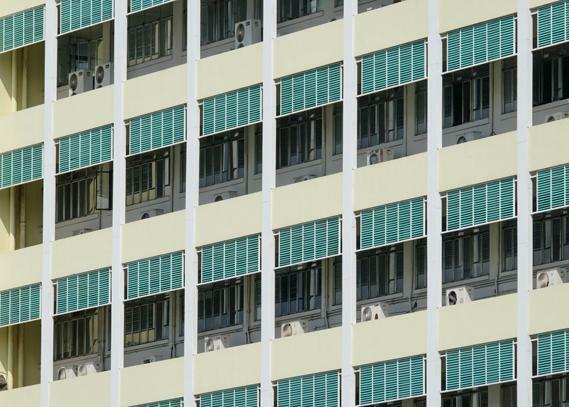 They can contribute considerably to lowering of energy consumption and as a result, to the cost of electricity bills. 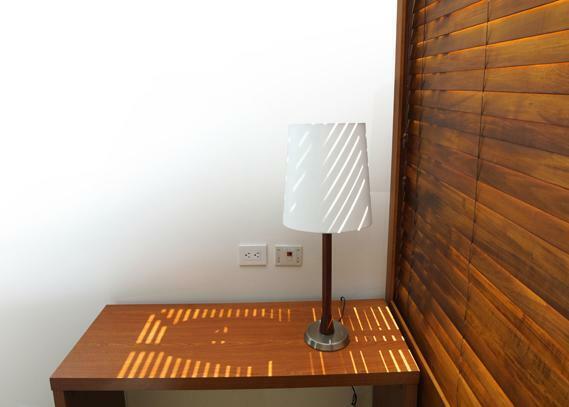 Sunlight is a wonderful thing in Australian sunlight – especially in the Summer months – can be especially harsh. 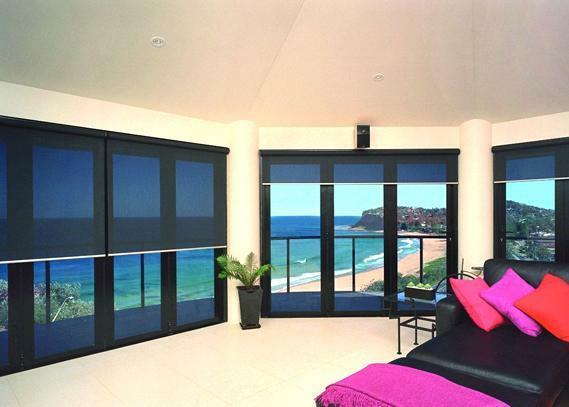 Australians have one of the highest incidences of skin cancer in the world, but your skin isn’t the only thing that needs protection from the sun’s rays.